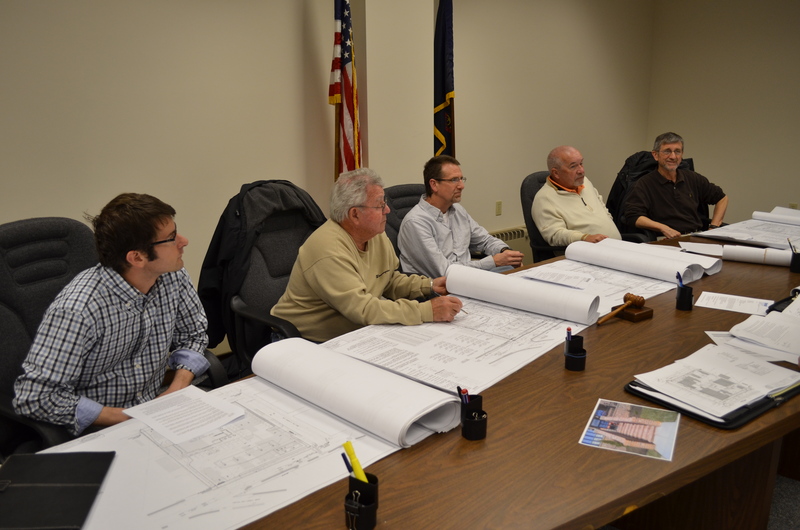 The Planning Commission is a five-member board, appointed by Council, which writes and maintains Ebensburg’s Comprehensive Plan and prepares and manages land use control ordinances including the zoning ordinance, subdivision ordinance and land development ordinance. The Commission reviews and forwards to Council for final approval, all applications for subdivision and land development. The Commission also forwards all proposed changes to the listed zoning and land use ordinances to Council for final approval. The Planning Commission meets on the 1st Thursday of each month at 6:30 pm at the municipal building, 300 W. High Street, Ebensburg, PA 15931.